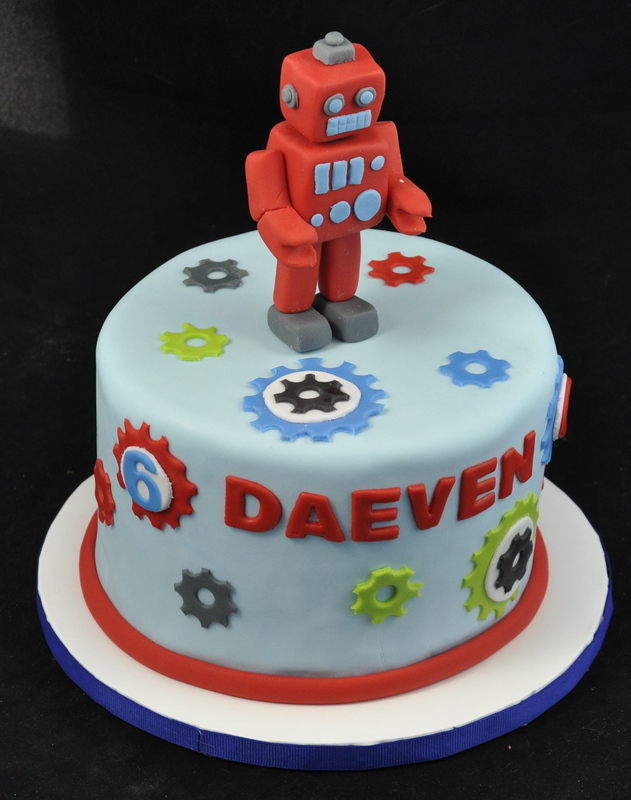 Children being highly fond of robot toys, desire these mechanical creatures to do all their tasks in a jiffy. 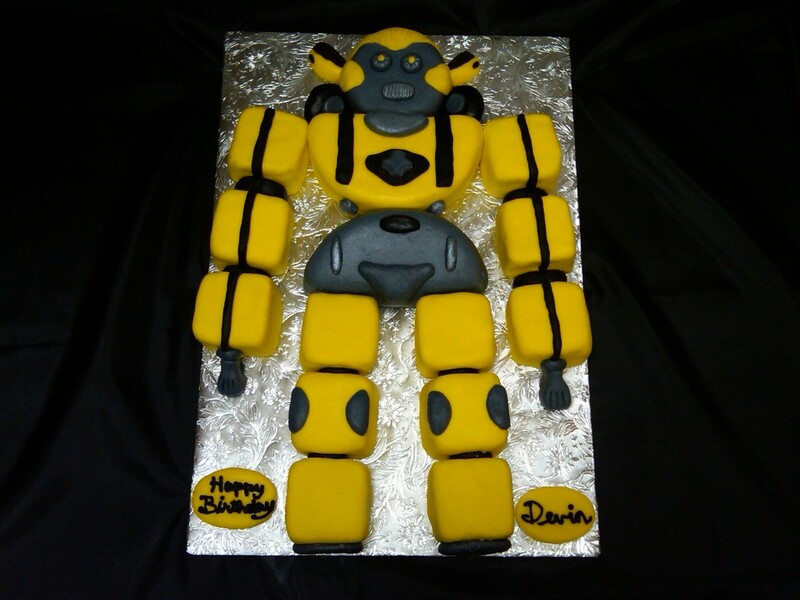 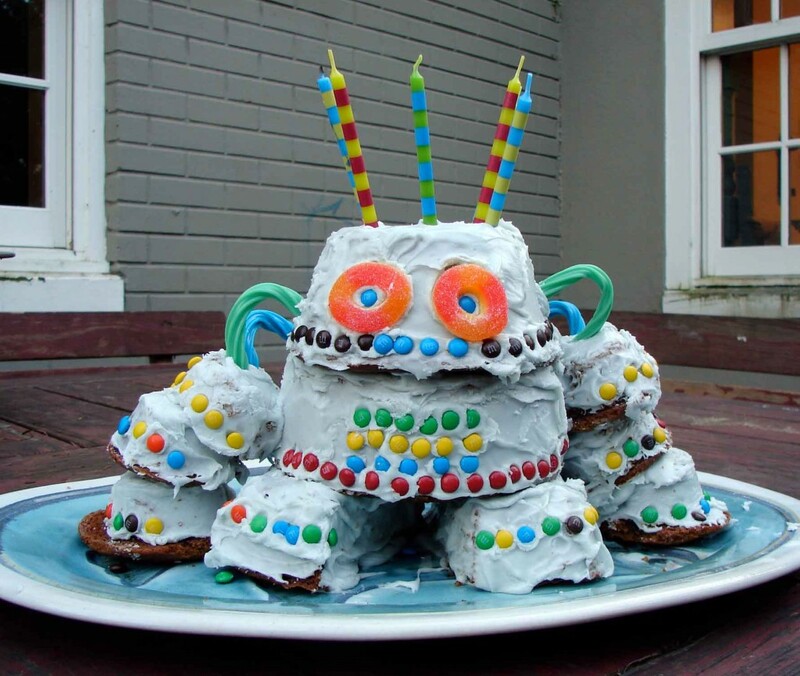 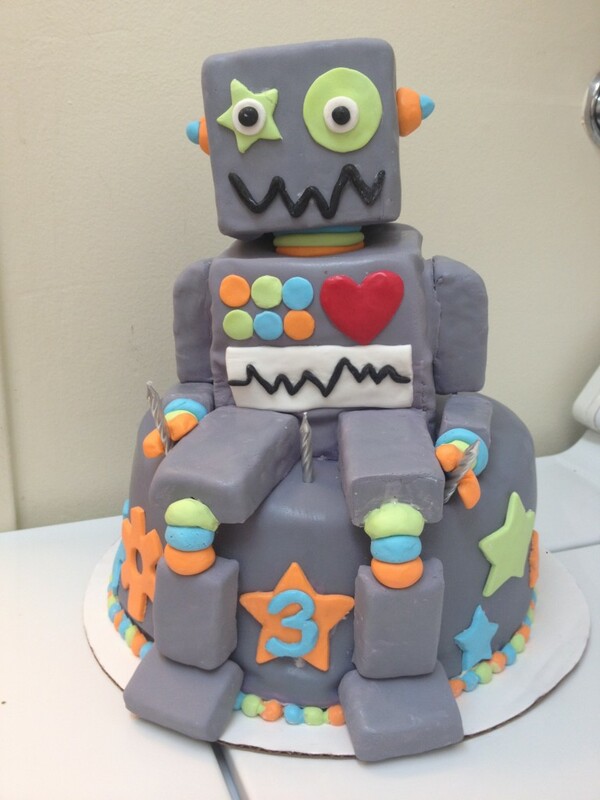 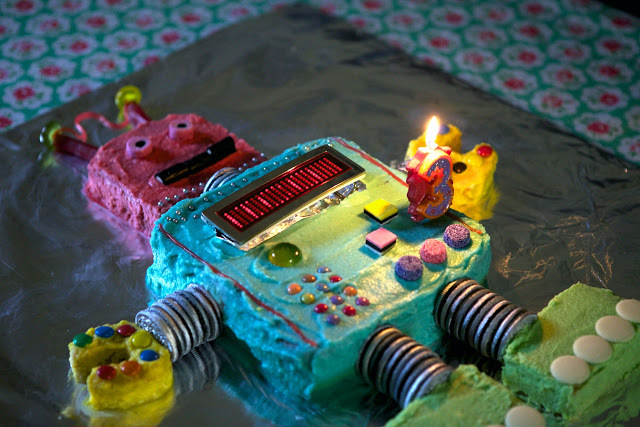 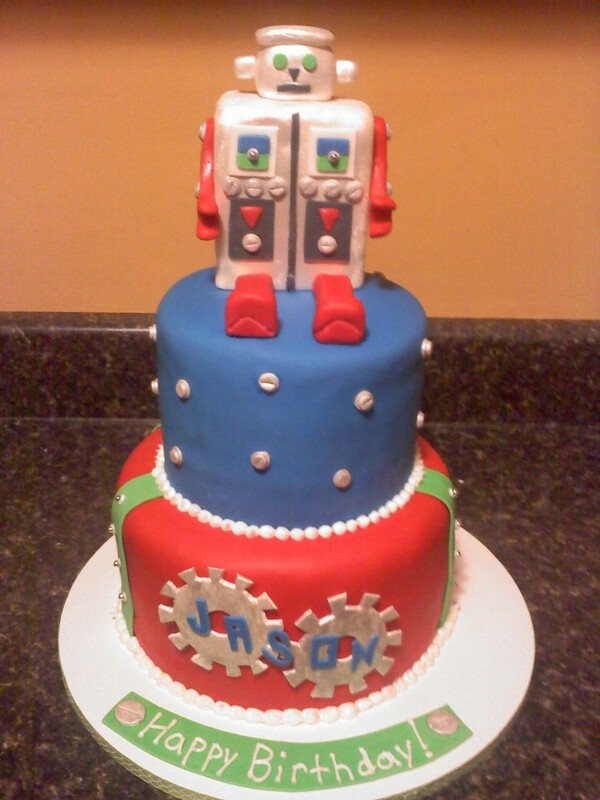 Let your little ones be delighted by seeing a robot standing high on their cakes along with all his mechanisms. 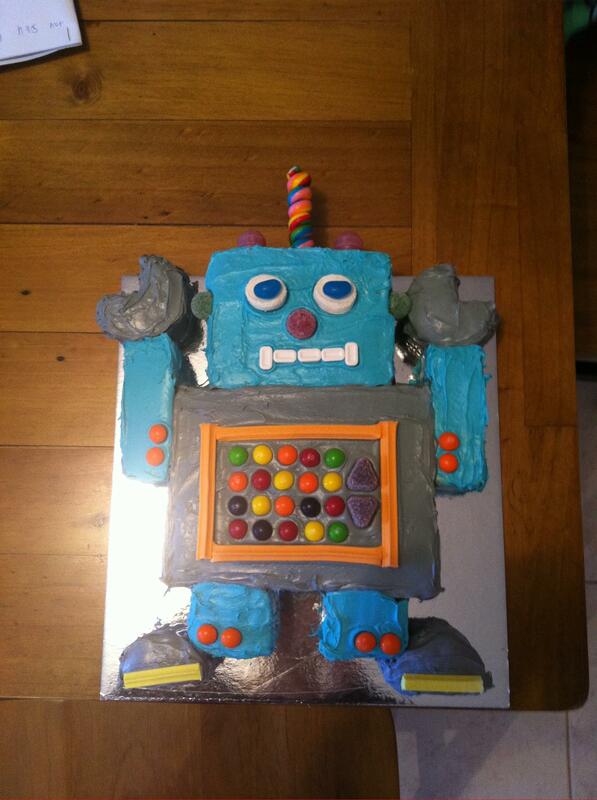 Choose the robot’s color appropriately and design his machine parts by adding colorful candies. 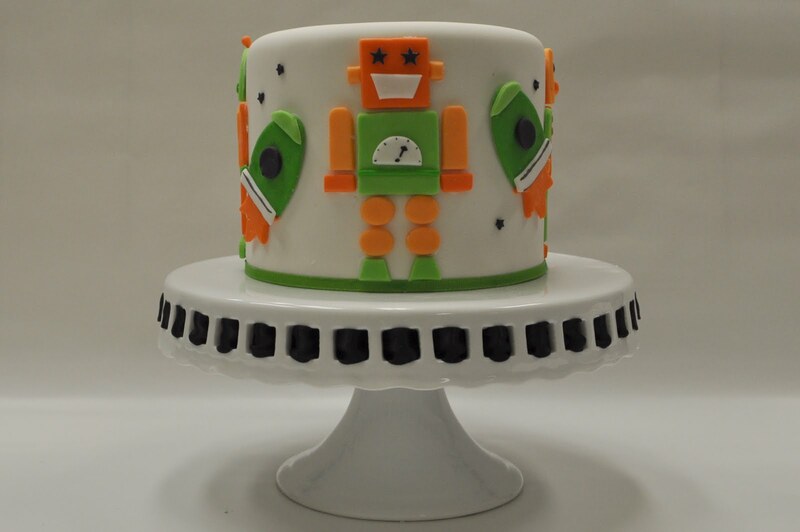 The robot may be seated, standing or lying down on the frosted cake. 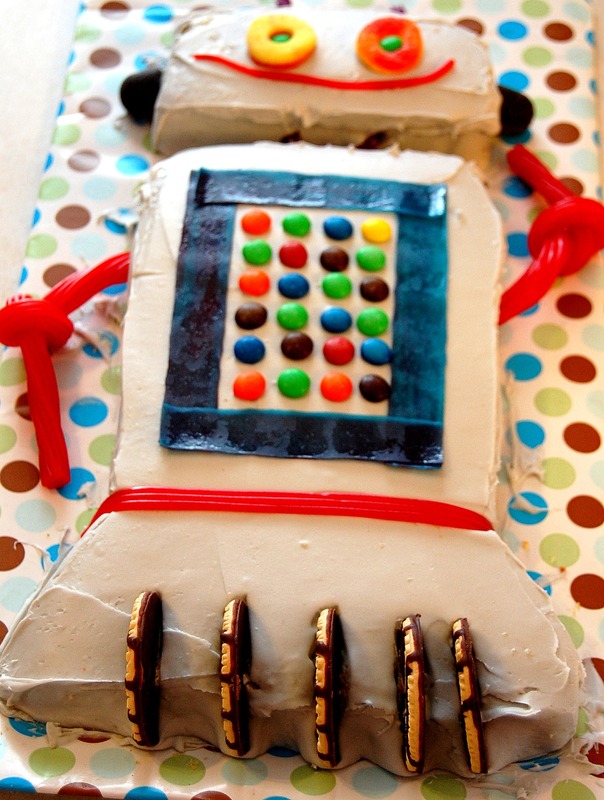 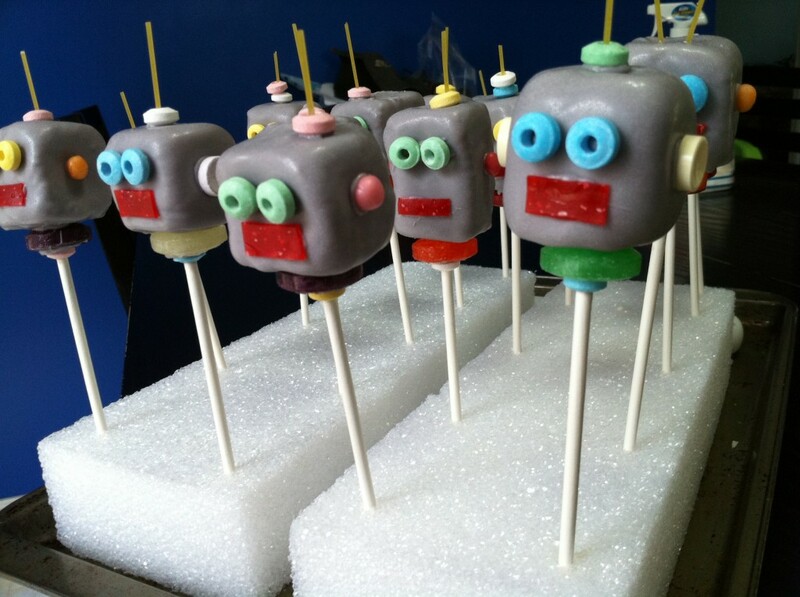 Invite your kid’s friends to a theme party and fascinate them with robot cake pops.